All BAY POINTE OF UNIVERSITY homes currently listed for sale in Boca Raton as of 04/21/2019 are shown below. You can change the search criteria at any time by pressing the 'Change Search' button below. "STUNNING ONE STORY SINGLE FAMILY HOME IN SOUGHT AFTER BROKEN SOUND COUNTRY CLUB. BRIGHT AND SPACIOUS WITH MARBLE AND HARDWOOD FLOORS. COMPLETLY UPDATED WITH THE MOST EXQUISITE TASTE. BEST LOT IN BAY POINTE TO ENJOY THE LAKE VIEWS FROM YOUR POOL. HIS AND HERS BATHROOM. HIS AND HERS WALK IN CLOSETS. 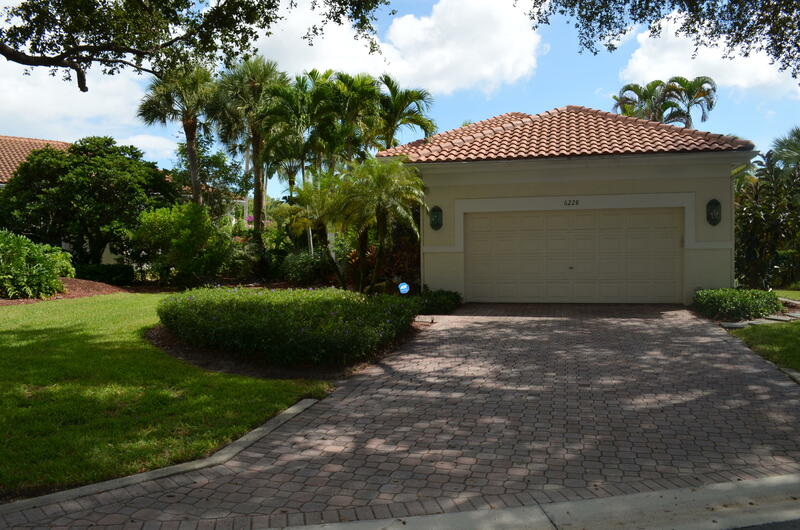 THIS BEAUTIFUL HOME IS MOVE IN READY TO START ENJOYING ONE OF BOCA RATON'S BEST COUNTRY CLUB LIVING! MEASUREMENTS SUBJECT TO ERRORS AND TO BE CONFIRMED BY BUYERS. ACCORDION SHUTTERS. PRICED TO SELL!"